Neither the Rock Creek nor NCORPE augmentation projects will need to be used until at least October 2019. The last time either project was used was Spring 2017; water pumped for both projects is on par or less than what would have been used had they remained irrigated farms. Access to groundwater to Nebraska is a right associated with ownership of land and shouldn't be treated differently from other uses of the surface of the land. That point was made recently by the Nebraska Supreme Court when ruling in the URNRD's favor on a tax case involving the Rock Creek Augmentation Project. See the "News" section for more information. 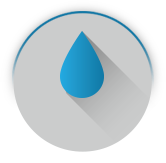 Click here to view Evapotranspiration, Rain and Groundwater data. 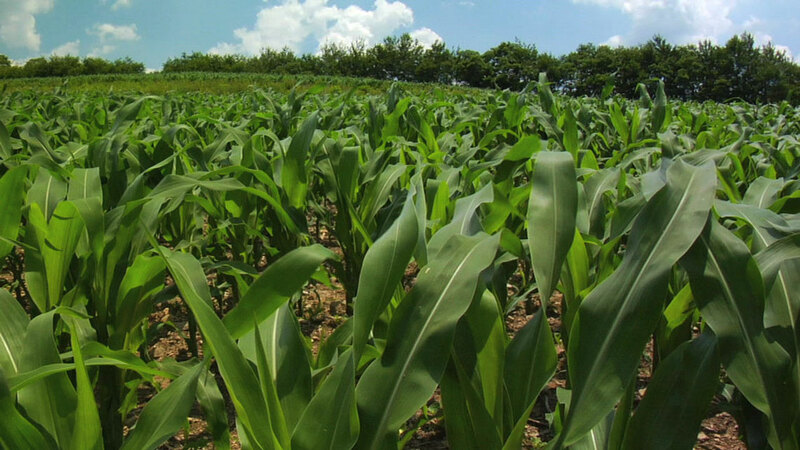 The NRD is accepting applications from ag producers/landowners in Chase, Dundy and Perkins Counties to get reimbursed for the cost of up to three soil moisture probes used in 2019. To apply for cost-share, get an application form HERE or pick one up at the office at 511 East Fifth St. in Imperial. The Board of Directors has approved the Rock Creek Augmentation Annual Report. The report can be found here. 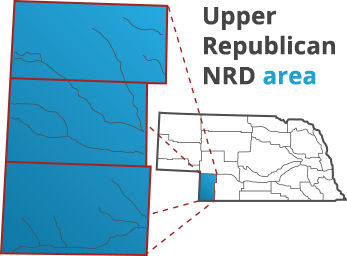 The Upper Republican Natural Resources District preserves and protects groundwater and other natural resources in a three-county region of Southwest Nebraska. The District uses its groundwater-management authorities to sustain the region’s strong, agricultural-based economy over the long term so future generations can enjoy the quality of life that exists within the District. The URNRD also works closely with the State of Nebraska and other NRDs to implement and operate projects that maintain compliance with an interstate water compact, the Republican River Compact.